Have you ever considered becoming a certified scuba diver? Don’t think further. There are endless possibilities that will be open to you as soon as you become a diver. Community of like-minded people, new travel destinations, plenty of exciting wildlife, a new sport and much more. Here’s 13 reasons why should go on and do it today! The ocean is filled with unique creatures, colorful fish and beautiful marine environments that only scuba diving can allow us to explore. Diving equipment allows us to go beyond our human limitations to have up close experiences with big ocean creatures in their natural environments. Once you become a certified diver a whole network opens up to you as you become part of the diving community. Share stories, favorite dive sites, great holiday locations, and amazing underwater photos with other divers and discover new diving opportunities. Ask around at your local dive shop to see if they have a diving group, often they will plan weekend dive trips and dive vacations. Whenever you go on vacation you can look for dive shops. 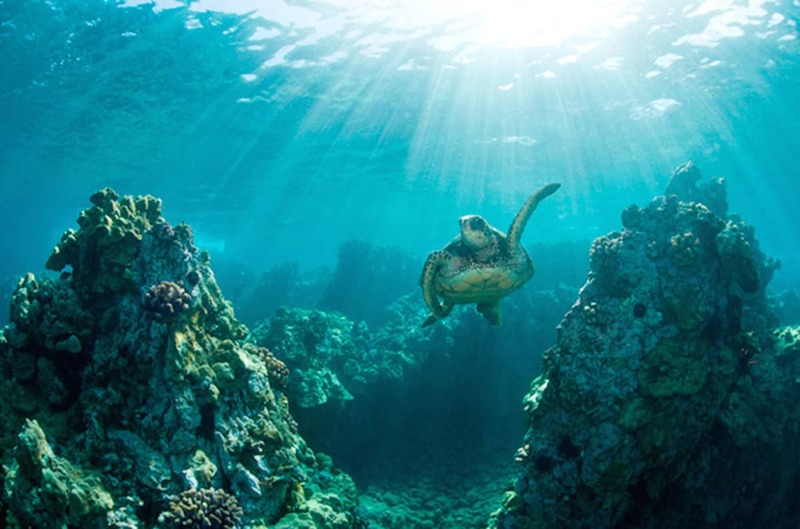 Not only will you be experiencing life above land but the local underwater reefs and marine life of the destination as well. We all know breathing underwater is not natural. On top of that you have to wear a bunch of equipment. You have to trust yourself and your instructor. You have to be willing to try new things and push your limits. Scuba diving is much more than just sticking a regulator in your mouth and breathing underwater. As a diving student you will need to understand dive theory which is strongly concentrated in physics and physiology. The only skills you need to dive are to be able to swim and breathe. Before you begin you will read and watch videos about diving, then your instructor will go back over the important points. The course starts with simple skills and gradually builds on them to build your confidence. Scuba diving is accessible in just about any part of the world that is close to oceans, lakes and rivers. Like any sport or activity, making friends is easy when you share a common interest. People travel from all over the world to visit the top diving locations. The underwater world is very peaceful making diving a relaxing and calming experience. There are no phones to answer, cars honking or air pollution. The only thing you will hear is yourself breathing. Want to go to The Maldives, Indonesia, Mozambique or Fiji but not sure what you’ll do once you get bored of lying around on the beach? 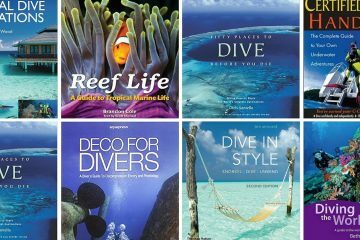 Well all of these destinations offer world class diving, just one more reason to visit these places. Not only does diving allow us to see the strange underwater world but things more familiar from our own human history. There are thousands of wrecked ships and airplanes that sit at the bottom of the ocean, many of which are from WW2. 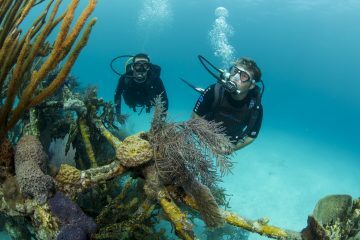 With a wreck diver specialty you will learn how you can safely swim through them. Just because you are growing older doesn’t mean you have to stop diving. As long as you have good cardiac and pulmonary health you can continue diving well into your older years. Dive centers even accommodate older divers by giving them extra assistance and attention. Scuba diving allows you to experience many sensations you have most likely never felt before. The key to diving comfortably is call neutral bouyancy, which means that you aren’t floating up or sinking down. It’s the easiest way to experience weightlessness without going into space. You will also experience breathing underwater, which might sound a bit scary at first but through practice it becomes so natural you don’t even think about it.